Empower your business and product team to understand the people who will use your products. Failing to accurately understand users and their needs is bad news for new product development. It leads to unnecessary features, frustrating user experiences and wasted investment. 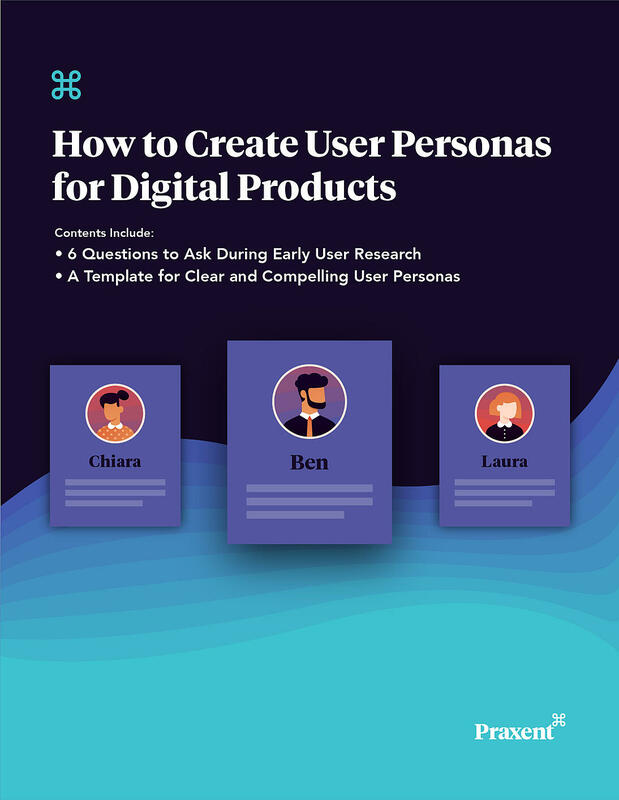 Our free user persona templates and e-book will guide you through the process of defining user needs, motivations and experiences. Using the free Keynote and Sketch templates, present your findings in an educational format to foster alignment and clear direction for new product development.